You have heard this line many times in movies, but understanding your rights is very important in the face of an arrest. Arguably, knowing that you can and have the right to remain silent is the most important one. If an officer asks you questions, remind yourself that you can refuse to answer by telling them that you wish to remain silent. If you are asked for identification, you are only required to give your name. As part of your rights, you have the right to an attorney. At the time of your arrest, request for an attorney immediately. When you ask for an attorney, the police offer must cease all questioning because law enforcement officers should not continue asking you questions after requesting legal assistance. There is no need to offer reasons or explanations after this request. If you do not have a professional who can speak up on your behalf, you cannot win a case at court. In addition, you cannot make the law stand on your side. 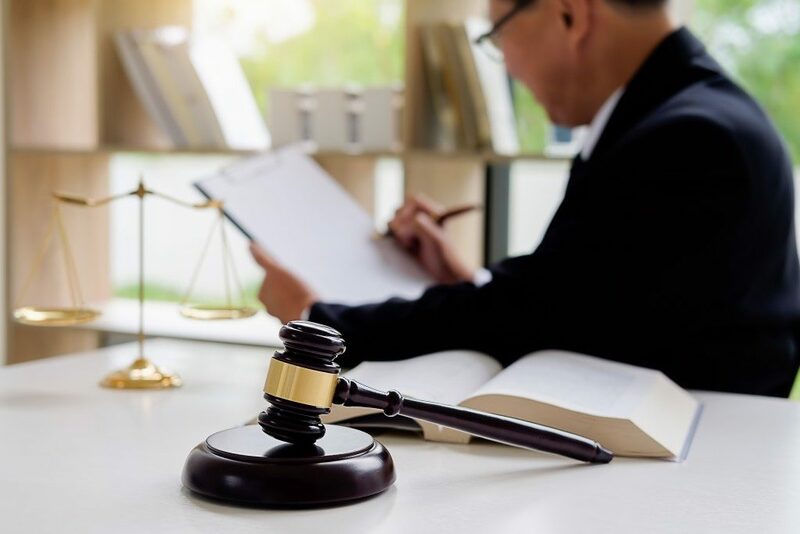 All kinds of professional assistance, not just that of an attorney, will be vital because they are individuals who comprehend the law more than you do. This means that they also know the most significant loopholes and the soundest way to challenge the proof presented against you. With that in mind, you have to understand all of the benefits of accepting professional help. Getting the best lawyer is not going to be troublesome to do since you only need to reach out to the best expert in your city. A professional attorney will commit to your case and quickly get you out of the dilemma in very little time. Even if you have an opportunity to interfere with the law, never take it! Doing so will make the case even harder against you and result in severe consequences. Thus, always follow the instructions of your attorney. You should not resist arrest, even if you feel like you are being mistreated or you believe that the officers are violating your rights. Do your best to remain calm and not argue with the police. Do not threaten to file a complaint during the arrest. You can discuss these matters with your attorney once you get to meet them. Remembering these three tips will save you from a lot of grief and headaches when facing legal trouble. Your attorney should be able to guide you with the next steps. 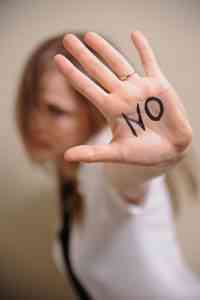 Domestic violence has been increasing in occurrence particularly in the United States. Individuals at home, may they be family members, spouses, or children continue to offend through physical and/or verbal abuse. Apart from laws that protect victims from offenders, below are other ways to stop violence at home.